Lately I’ve been picking up a lot of books mid series. Sometimes it’s worked out and sometimes it hasn’t. 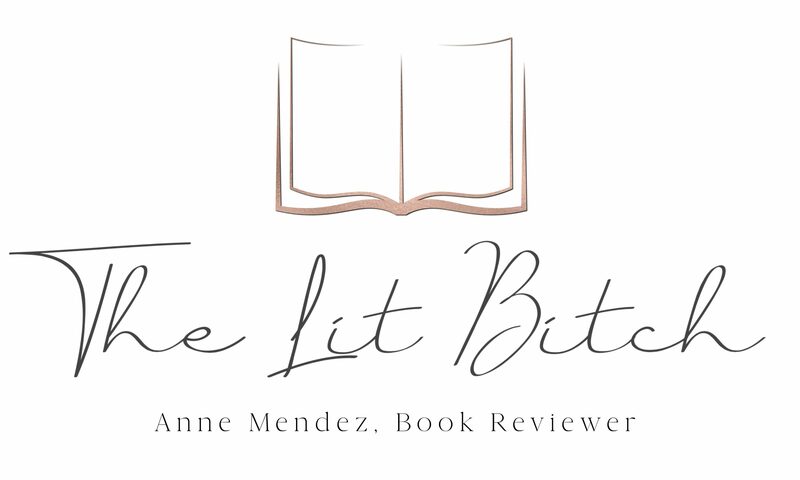 It’s not that I like picking up books mid series, I hate missing out on all the action, but what I love about book blogging is that sometimes I get approached to read a book and even though it’s mid series, I find a new series or character that I love and want to read more of. That’s why I decided to pick up this book when it came across my desk for review. Sure it’s nine books into a series, but who knows maybe this would be a new series or character that I would love. The premise of the book sounded intriguing and I decided to give it a go! The city is devastated, and Minneapolis detectives Leo Magozzi and Gino Rolseth are called in to handle the delicate case. It should be open and shut, but something is not right. Norwood’s death is no suicide. With no suspects and an increasing tangle of digital evidence that confounds the Minneapolis Police Department’s most seasoned cops, Magozzi calls on Grace MacBride, Monkeewrench Software’s founder and chief computer genius and the soon to be mother of their child together. She and her motley crew of partners begin to unravel connections between Norwood’s death and an even larger plot. Norwood wasn’t the first, won’t be the last, and by the end, may be just one of many to die. 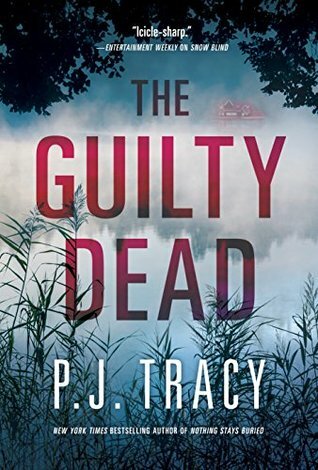 The breakneck, high stakes race to find his killer and save the lives of hundreds make P. J. Tracy’s The Guilty Dead her most outstanding novel yet (summary from Goodreads). From what I gather, this is a very popular book series, and I can see why. The characters are highly developed and interesting. It’s evident that this has to do with the fact that this book is ninth in the series, one would except the characters to be highly developed at this point in the game. Did the fact that I picked up this book so late in the series make me feel lost in the plot? No, not at all. I thought the author did a great job and keeping the reader up to speed. Were there things that I probably missed having picked up this one so late—-sure, but I never felt like I couldn’t read this book or appreciate. I loved getting to know this kind of strange mixture of characters. The Monkeewrench crew is interesting and quite a mixture of unique and memorable characters. I rather enjoyed getting to know them and am curious to see how they all came about. As I mentioned before, I love when I find a new series or characters that capture my attention and make me want to read the series from the beginning and that’s exactly what happened with this one! The mystery itself was interesting and I was hooked from the prologue. Immediately I was curious how this was going to tie in and come back again within the story. I thought it was a great little hook. The only thing that I was a little surprised by was how much was going on within this one particular book. A mystery, some romance, a baby, new characters. Just a lot going on. I wonder if all the other books are like that or just this one? Overall I thought this was a good read but I think reading the other books would help me fully appreciate this book a little ore than I did the first go around.